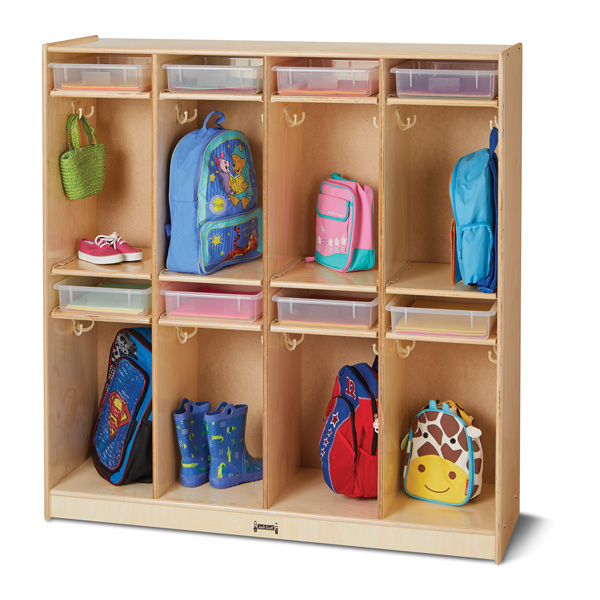 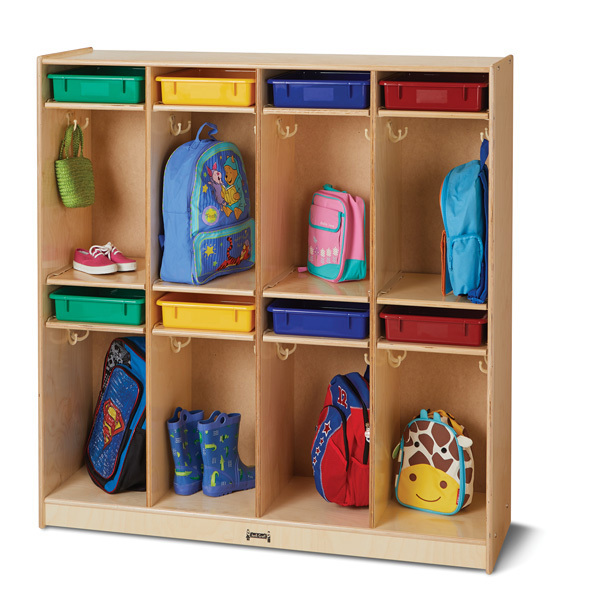 This eight-section locker makes it easy to organize take home items in any space! 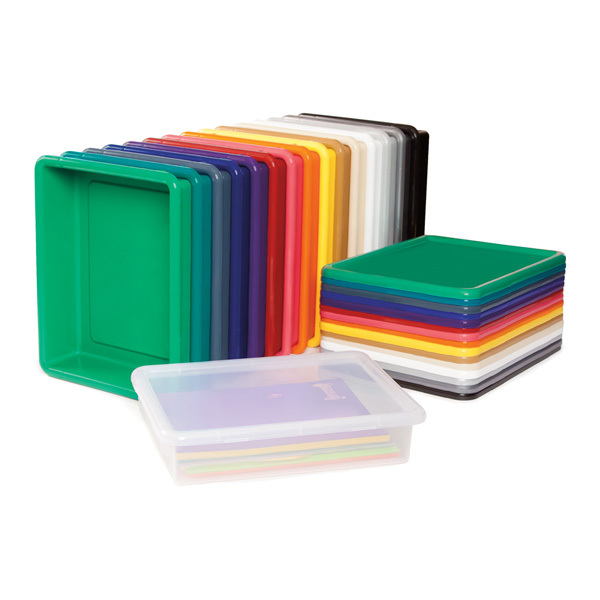 Each section features a clear Paper-Tray for storing messages, homework, and smaller items. 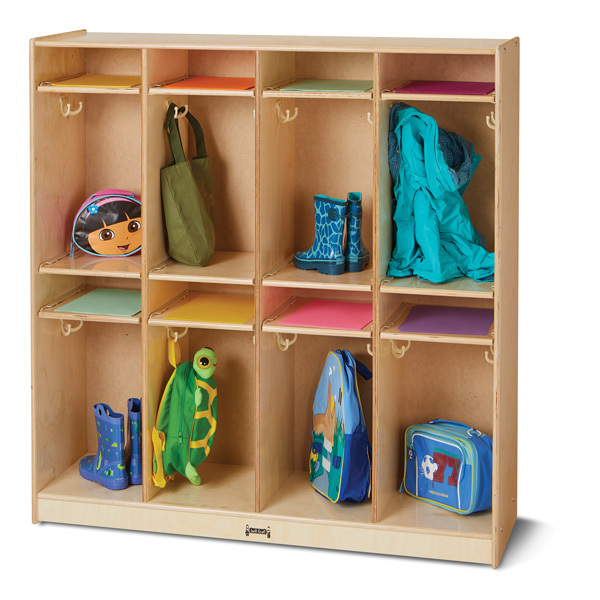 In addition, two double-hooks provide the perfect place for kids to hang book bags, jackets, and more.